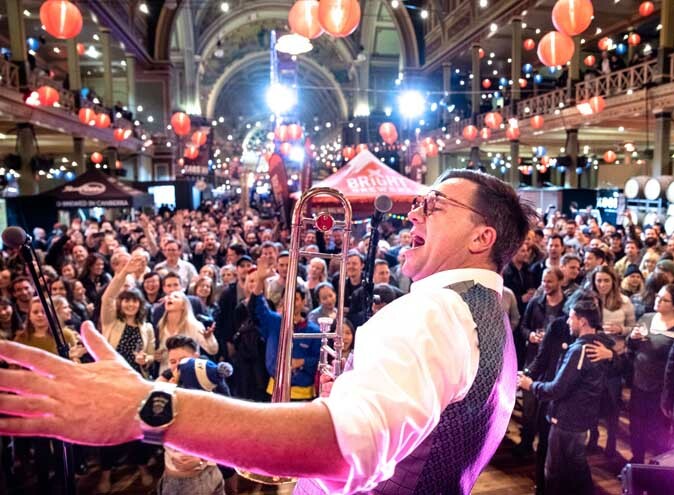 Brisbane’s famed Night Noodle Markets return, and the Queensland Film Festival goes into full throttle this week, with many other events happening across the city that will be sure to entertain everyone no matter their taste. Read ahead to find out more. 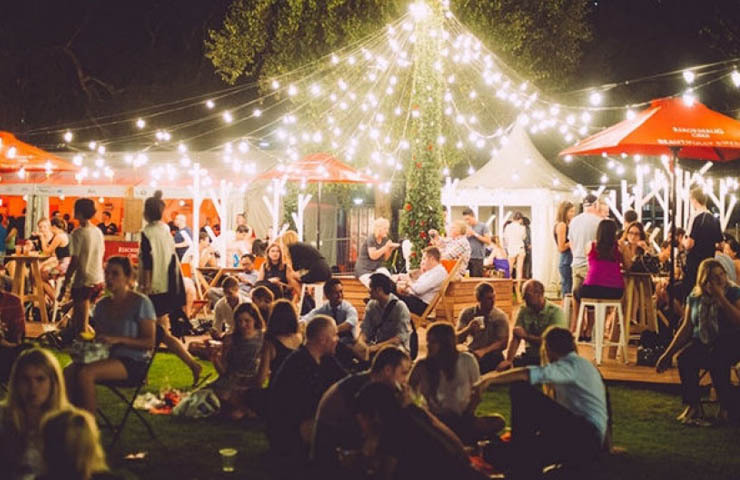 Brisbane’s highly anticipated Night Noodle Markets are returning this July for two weeks, with over 20 delicious Asian food stalls, with many recognisable names such as Bao Brothers, Grumpy G’s Station and N2 Gelato. There will be a range of wines also available, and the venue is dog-friendly (although they must be kept on a leash!). Another important note is that this is a cashless event, so don’t forget to bring your credit card! When? 25th of July – 5th of August. Where? South Bank Cultural Forecourt, Russell Street, South Bank. How much? Pay as you go! 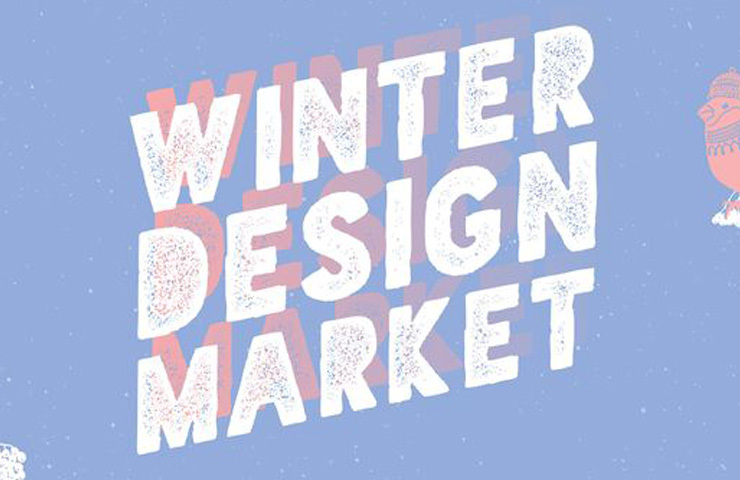 Calling all art and design lovers – the Winter Design Market will be held on the 28th of July from 9am – 4pm. Located at the Queensland Art Gallery and Gallery of Modern Art, an array of ceramics, homewares, jewellery, textiles, clothing, paper products and more will be on display and on sale, as over 40 stalls will be offering their goods to the public. Whilst you’re there, why not pop in and see the Patricia Piccinini exhibition? When? 28th of July from 9am – 4pm. Where? QAGOMA, Stanley Place, South Brisbane, Queensland. 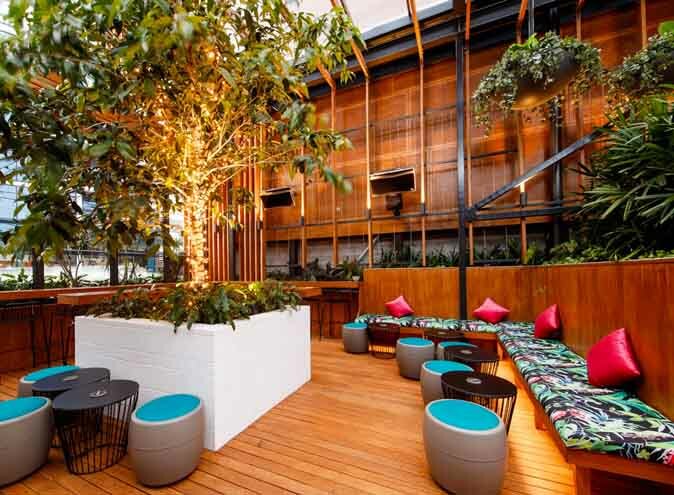 From 10am – 2pm every Saturday and Sunday in July, Pourboy in South Brisbane is offering a Bottomless Boozy Brunch, set at only $39 per person. You’ll get to choose between 1 of 4 breakfast options and enjoy unlimited (that’s right) Mimosas and Bloody Marys to go with your food. 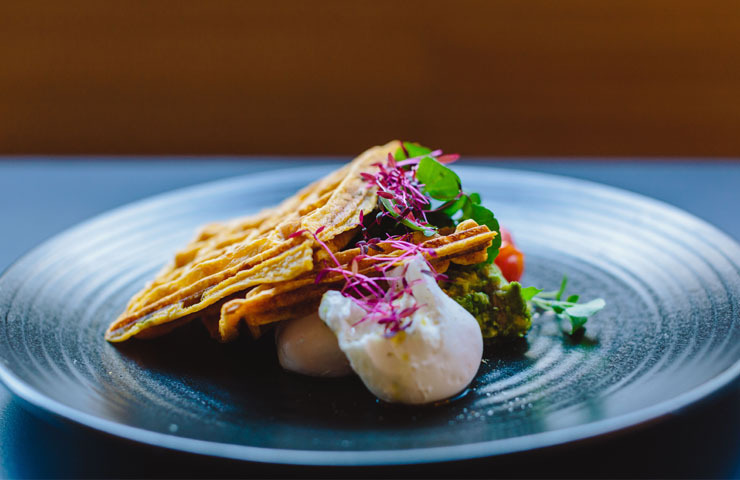 The food options you can choose from are slow roast field mushrooms, wood roasted salmon, a ‘cowman’ (grass fed sirloin), baked eggs and french toast. Talk about choice. 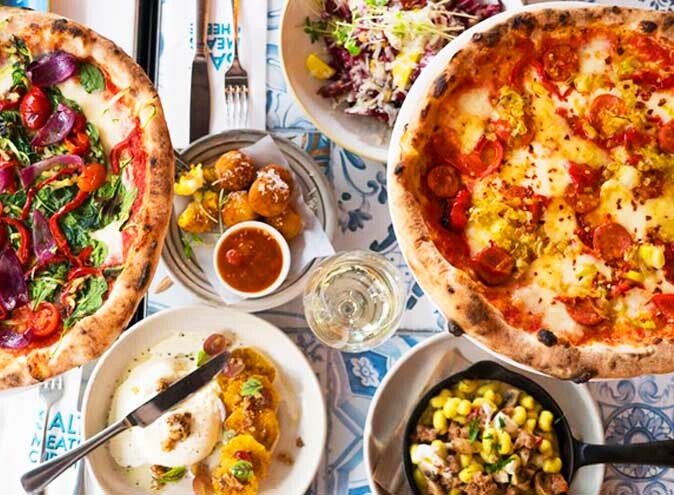 Start your weekend right and make sure to book ahead as reservations are normally snapped up quickly. When? 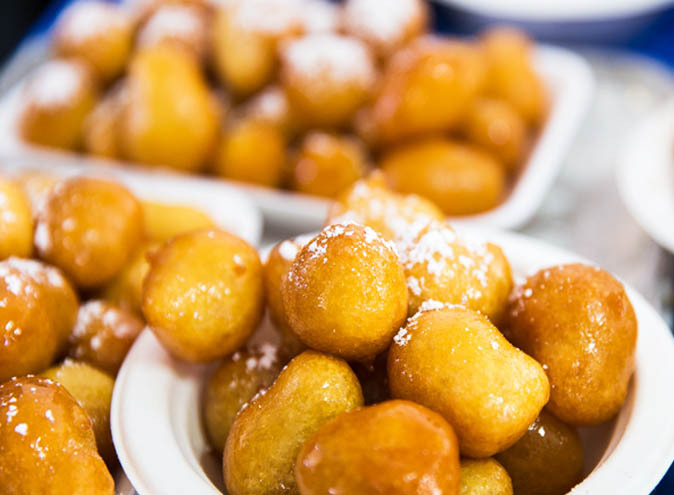 Weekends In July from 10am – 2pm. Where? 271 Grey Street, South Brisbane. How much? $39 per person. 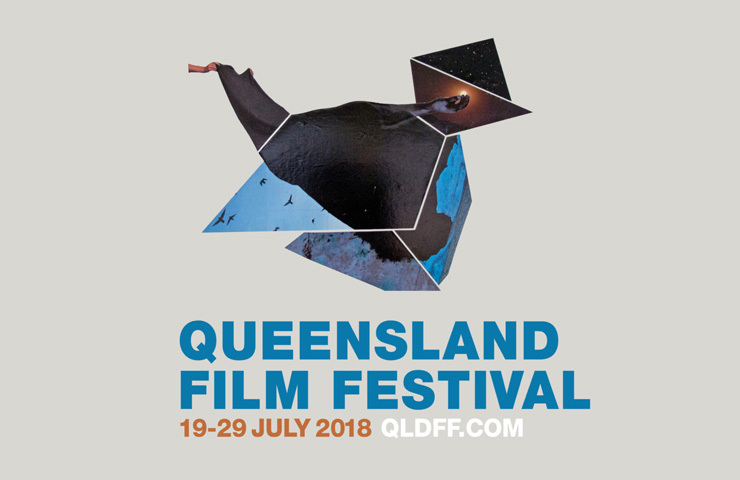 Enjoy the best of contemporary cinema at the Queensland Film Festival, screening films both local and international from the 19th of July to the 29th of July. With 59 feature films and shorts, the festival is being launched with the controversial Soda_Jerk film ‘Terror Nullius’ and will close with ‘Diamantino’, a 2018 film about a soccer star who loses his special touch and ends his career in disgrace. When? 19th of July – 29th of July. Where? Various locations depending on the film session. How much? $12.50 – $50.